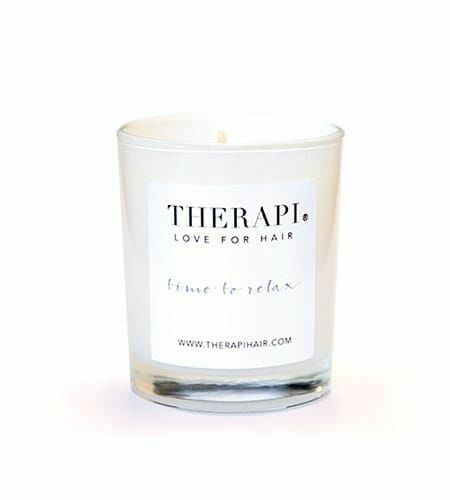 Indulge yourself with our extremely popular THERAPI candles. Each 9cl candle has a burn time of 15 hours with a soft floral, wisteria & clean white tea fragrance. Perfect when you just want to chill & relax after a long day. Candle dimensions are 65mm x 55mm.